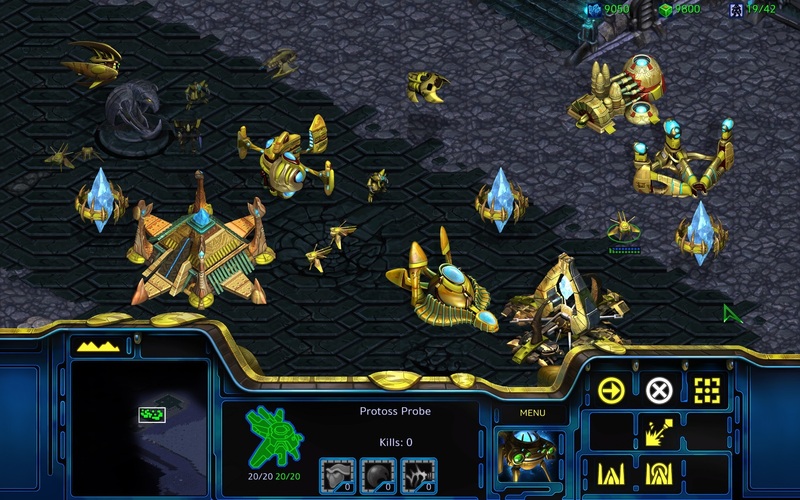 award-winning game and its renowned expansion, StarCraft: Brood War®. adding matchmaking, ladder, social features, and more! served as the foundation for professional global esports. that set the bar for an entire genre. will update StarCraft: Brood War later this week to version 1.18.